thank you ! This is an interesting case (KL-marketing/EY-operating) and it’s good to know that you had lounge access. 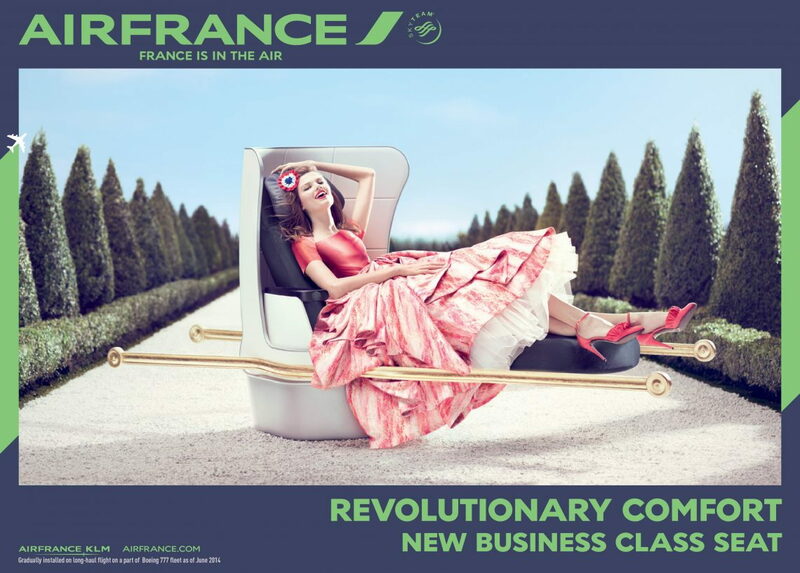 So do you think we can extrapolate this to the situation AF-marketing/EY-operating (AUH-CDG) ? The difference between the 2 situations being that KL does serve AUH, while AF doesn’t. I hadn't noticed that AF don't themselves fly to AUH, I flew out via CDG on an AF marketed EY flight so it would seem reasonable that an AF marketed flight would grant access in AUH but since when does reason apply I found it quite odd that on Facebook KLM were quite sure I would have no access due to not travelling on a Skyteam flight, whereas Air France said I should use this lounge. I've sent another question to AF to see what they say about AF marketed flights. FYI, I have updated the wiki with the new (BGO, ORK, WRO, DFW, TPE, UIO, CTA, BEG, NBO) and cancelled routes (IKA) announced by AF during the last months + some lounge infos that were missing and for which I found something. But we are still missing information for some of those routes. RabbitIYH and glennhaak like this. It doesn't look temporary as far as I can see, so whoever visits please report back . I'll try to post some pictures and reports when I visit the lounge tomorrow. With the current yellow vest protests in Paris I wonder how it will feel to take tea in the style of Marie Antoinette! Hope there is no guillotine at the end of the Sky Priority security line. Klems and glennhaak like this. Would anyone know what lounge La Premiere uses in MIA, is it just a room within the Delta lounge? I don't recall seeing a separate room at the MIA SkyClub for La Premiere, so just the regular areas in the lounge, I think. I am sure AF P pax are not sent in the horrible DL SkyClubs with their so-called hummous, plastic cheese and other horrible stuff they serve. Is there a VS lounge in MIA ? It seems AF is sometimes using VS lounge for their P pax (e.g. SFO). Also there is P to MIA only when the A380 is used. No there's not, Virgin passengers use the SkyClub as well. AF JFK T1 lounge has just reopened. The upper floor has been renovated to better accommodate the in-lounge dining for J pax of the late CDG flights. I am here right now, and the upstairs area is now quite nice. Our Ultimate friends will be happy to know that no less than 3 white clothed tables are reserved for them, complemented with a large sign on the to let everyone know how special you are (I would be really embarrassed personally). There is an area overlooking the stairs that is roped off and an AF staff who is there to cater to the P pax needs. So, yes it is the DL lounge but segregated seating, car to the plane and "waiter" service. f4free and Goldorak like this. For KIX, I don't think it is the JL "Sakura" Lounge anymore but rather the "KIX airside lounge". Voucher given at check-in desk to access the lounge as STE+ (after security check & passport control, but before the shuttle to the gates AF/KL are using). Decent experience (especially food and service) although it seemed to me quite small for a lounge. Today, LYS lounge dragon still talked about opening in December. Also, current patio lounge does not accept anymore guests during peak hours, due to capacity constraints. New LYS lounge will open on January 21st, as per information given by the lounge attendant today. Currently at the AF Lounge in BOD terminal B. 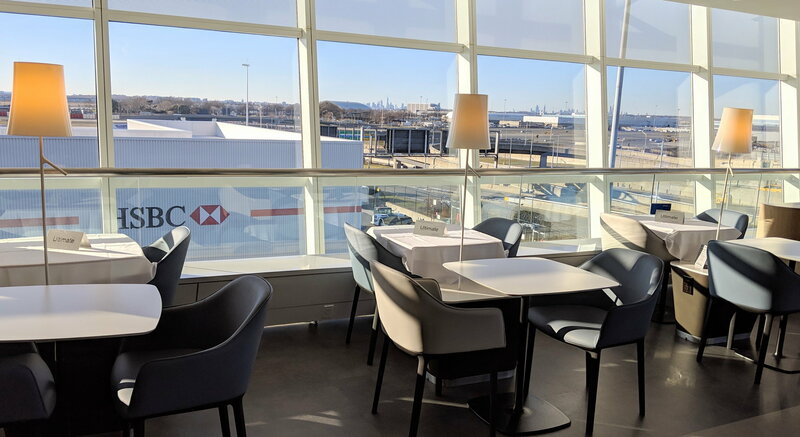 It is correct that there is a contract lounge available, for pax doing BOD->AMS and thus departing from Terminal A (A and B aren't connected airside). BOD->LYS and BOD->LIL used to leave from Terminal A, but they now depart from Terminal B 99% of the time. Also, Chalair pax cannot access the lounge. As I'm doing BOD->LYS, I cannot access Terminal A. ​​​​​​Also, I'm here during dinner time. The snack offer is better than the current LYS patio: during 12-14h and 17:30-closure, they have additionnal aperitives: small wraps and similar starters. Other than that, you have the minimal service as reported by Goldorak.